Peter used the phrase Rock of offense as a name of Jesus when he quoted a verse from Isaiah. 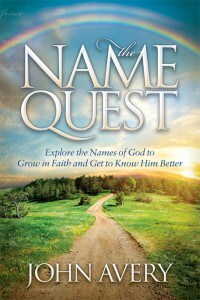 The whole passage paints the picture of Jesus coming unrecognized by the Jews. They rejected Him, not realizing that He was God’s specially chosen and tested stone. Consequently, he became a rock of offense and a stumbling stone to them. Jesus became a Rock of offense to some people. 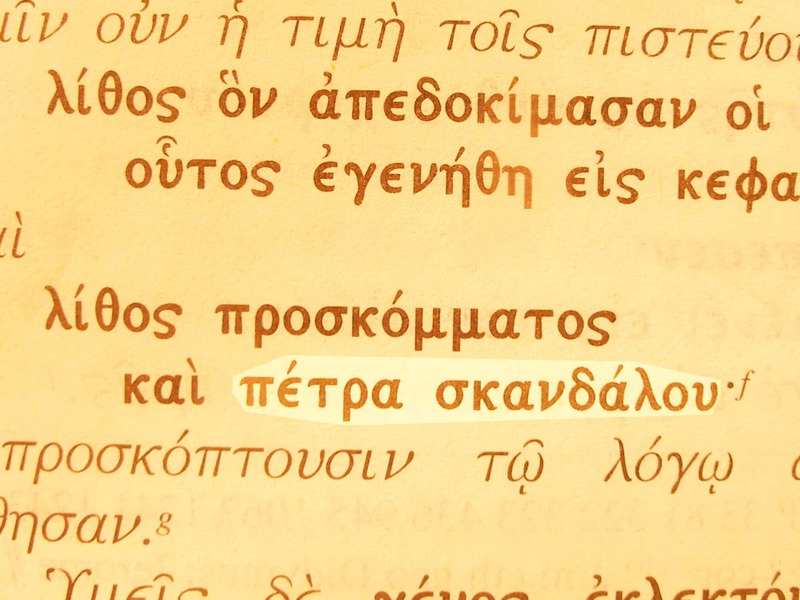 The Greek text of 1 Pet. 2:8. Both verses quote Isa. 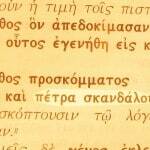 8:14, which in the KJV is about the same as the New Testament verses. However, the Hebrew reads differently for this name of God, although in the Greek version the name stumbling stone appears.